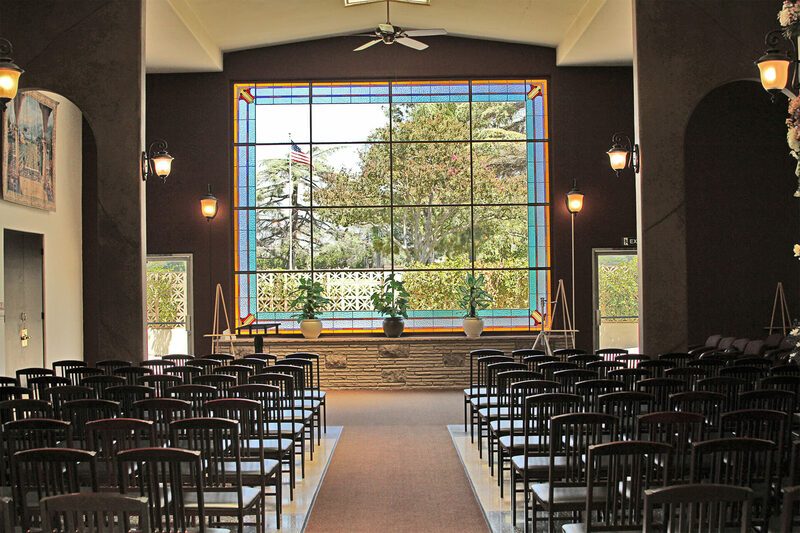 Bellevue Memorial Park is a full service memorial cemetery, providing complete selections of sites, above-ground mausoleum crypts, niche columbariums and urn garden burials. 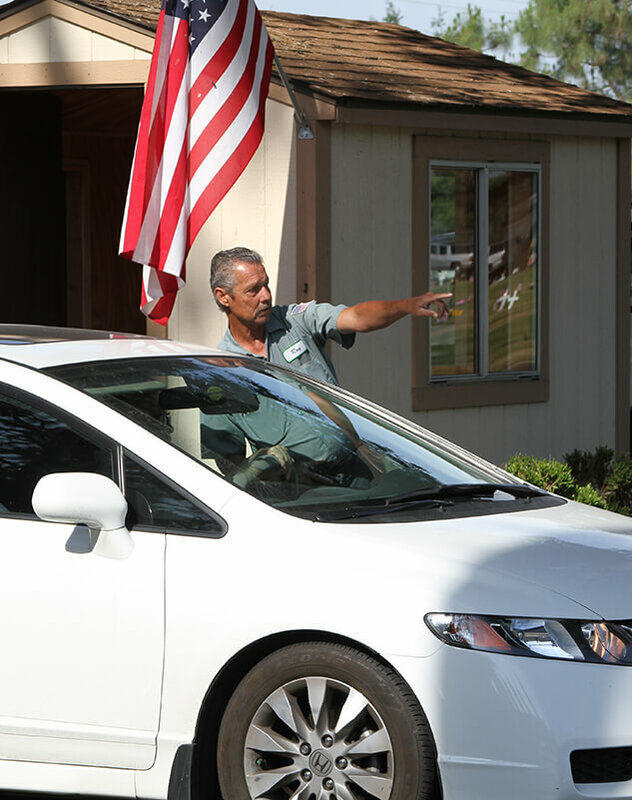 Competitive pricing allows you to choose locations and services which best fit your needs. Family Service Counselors are knowledgeable, experienced and provide dedicated service, even after your immediate needs have been met. 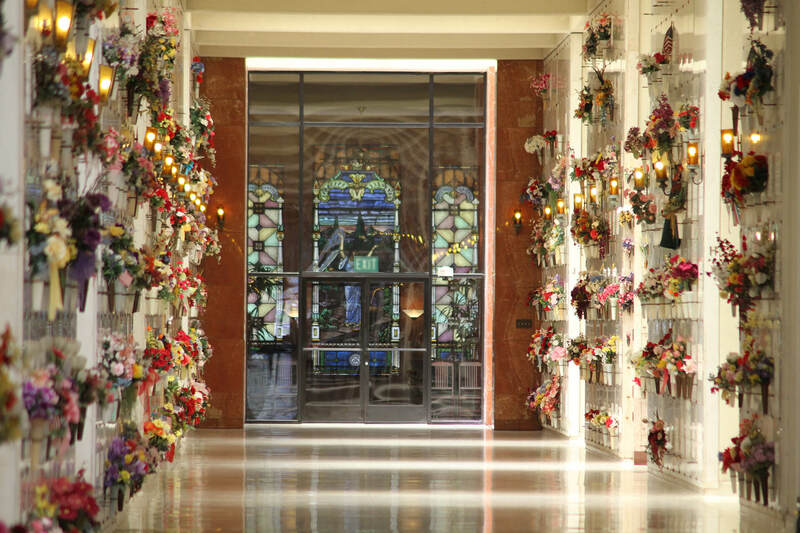 Flower vases are included with every ground burial. Upright memorials and flat markers are allowed in all areas. 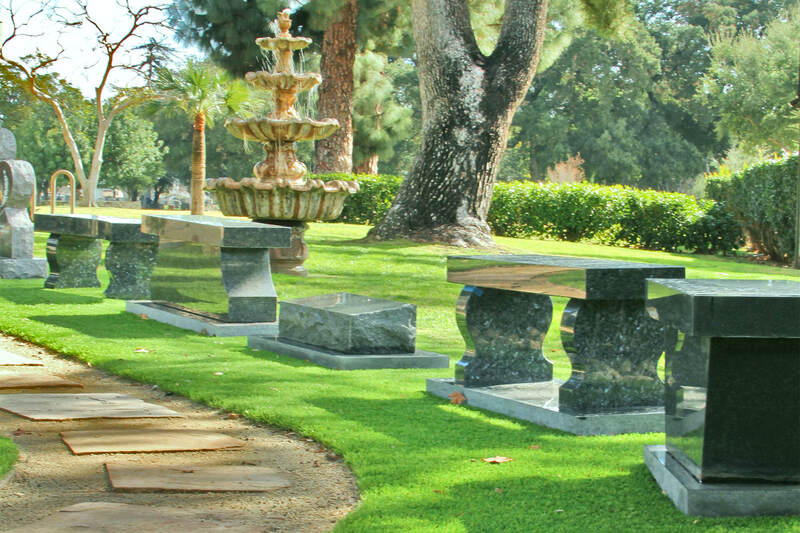 Normal full size ground (grave) spaces – generally 8’x4’ laid out in an east/west orientation with the head end facing west. Identification by sequential lot numbers containing 8 grave spaces numbered 1 through 8. 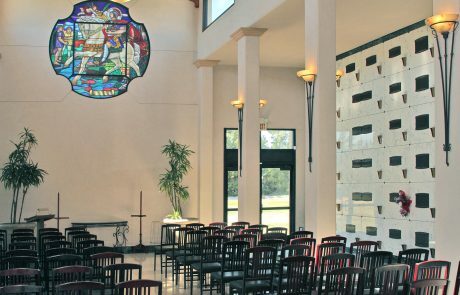 Each space contains 4 interment rights – two full body and two cremation. Markers allowed. Extra large full size ground spaces in special areas in special sections to accommodate larger upright markers. Definition same as #1 above – two full body and two cremation. Markers allowed. 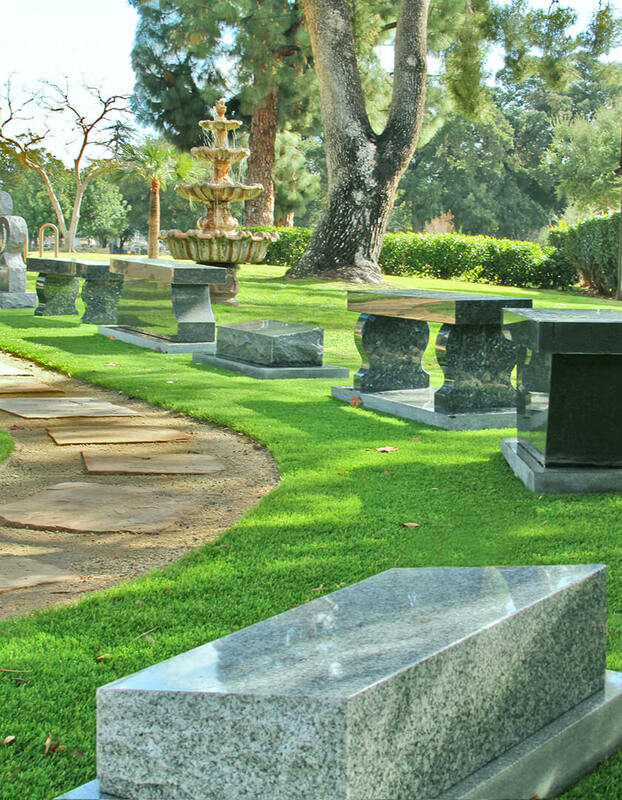 Cremation (only) ground burial spaces for up to four cremated remains. Smaller space than the normal full size ground (grave) space. Markers allowed. 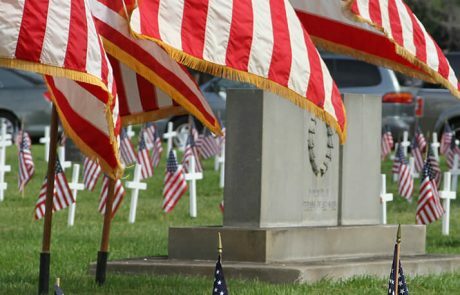 Special Infant Burial sections – markers allowed. 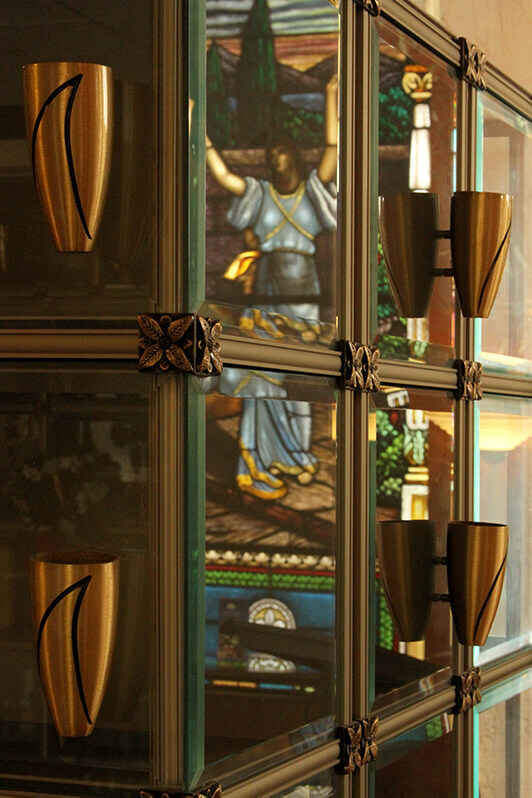 Glass front vertical niche spaces (for cremation urns and personal memorabilia) – located in mausoleum buildings. Double (tandem) full body crypt spaces – with memorialization. 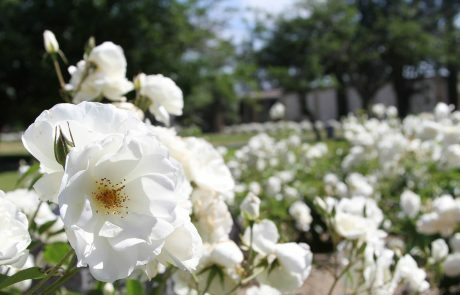 Bellevue Memorial Park has dedicated gardens located throughout the cemetery designed specifically for the scattered cremated remains of a loved one. 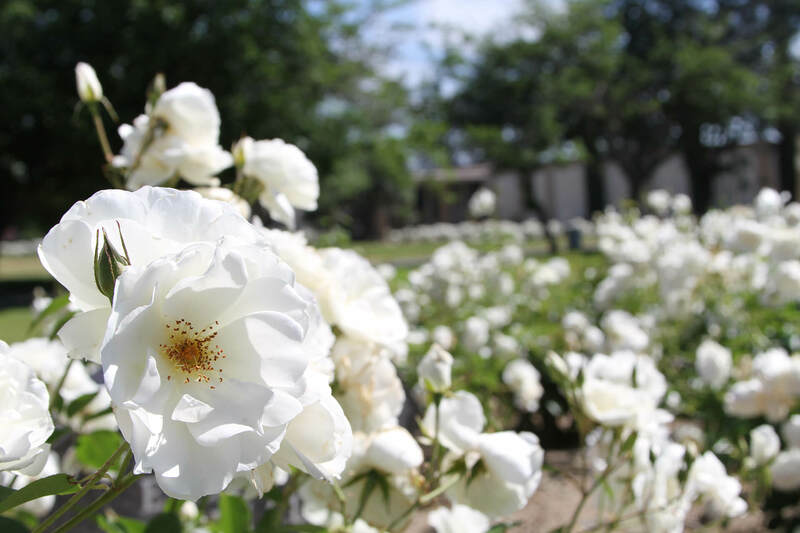 Cremation Scattering Memorial Gardens – Places for the scattering of cremated remains – raked into the earth in a rose garden. 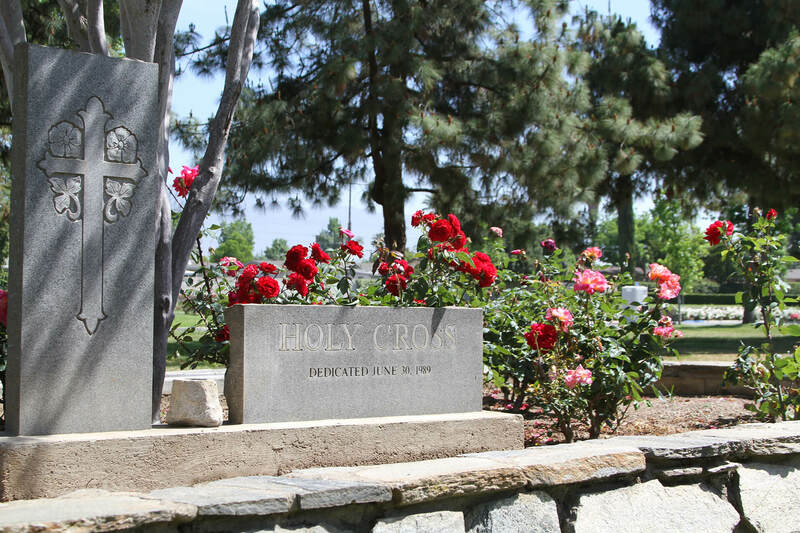 Separate name memorialization on a granite border in each garden is available. 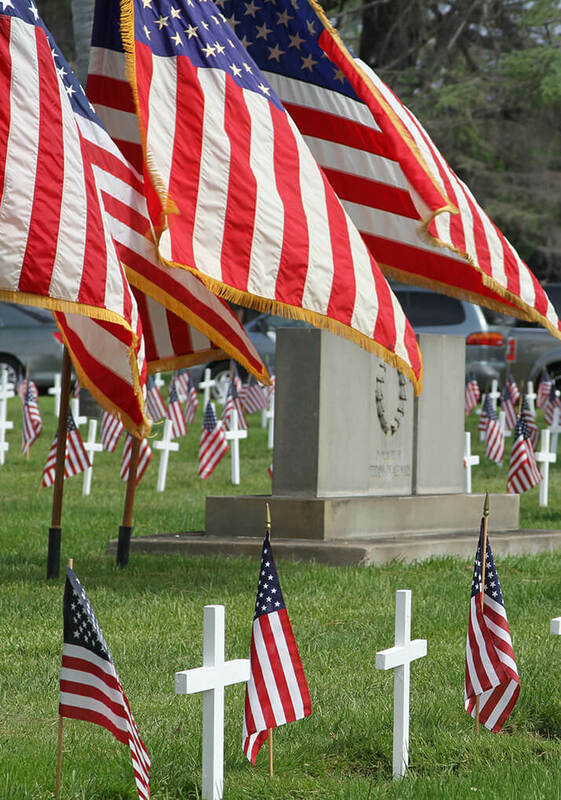 *See beautiful marker display area near cemetery office. 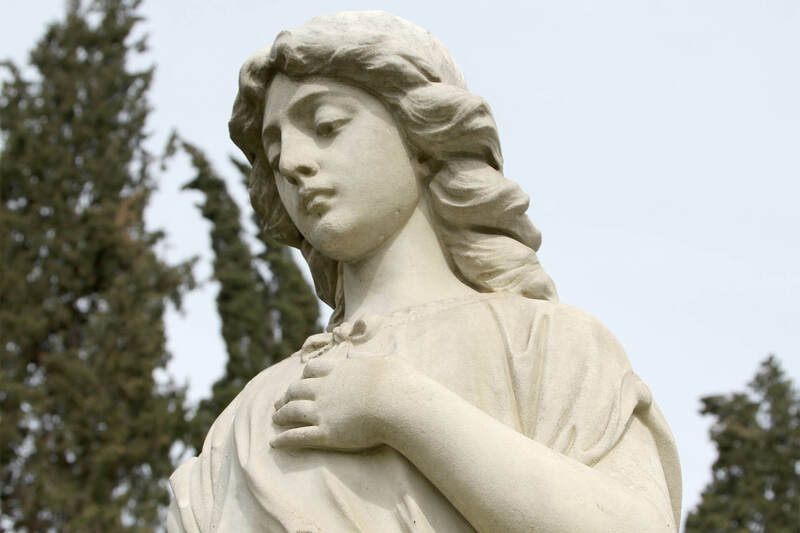 Granite – full range of standard flat markers to elaborate upright markers – now available for all grave sites. Bronze – full range of standard and upgraded markers. * Required for each ground burial. Fully protective outer container full body vault. 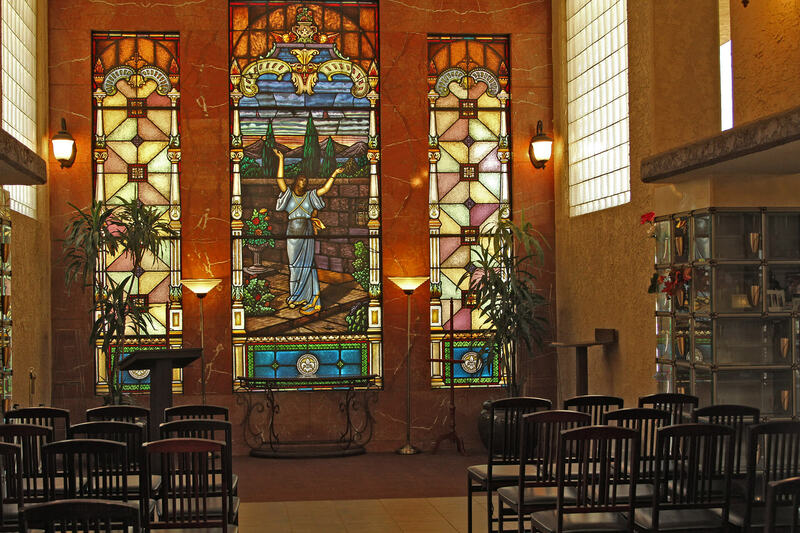 Standard full body burial vault. 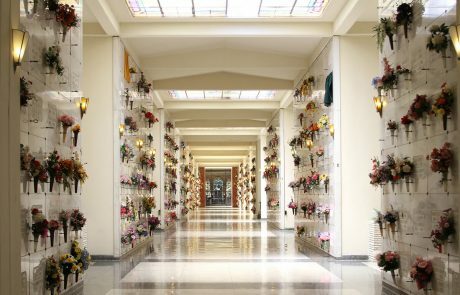 Cremation vaults – used for placement of urn in ground. Special full body burial liners. 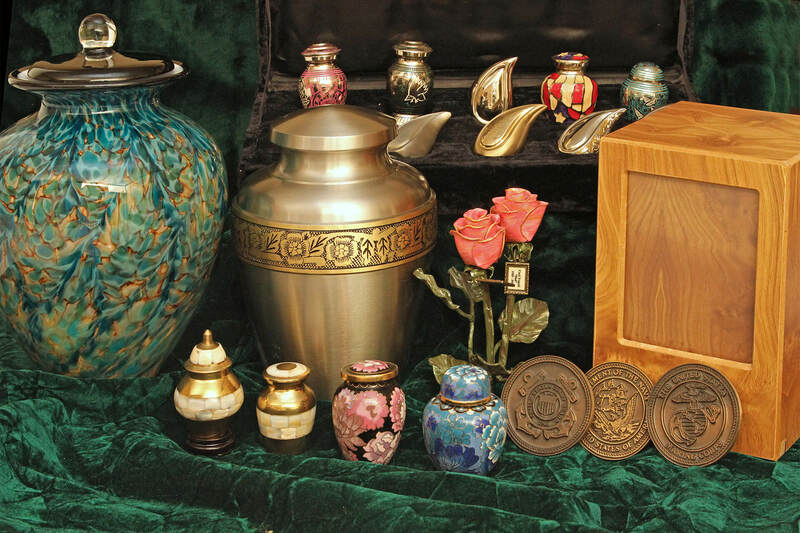 * Container for cremated remains to be placed in ground or in vertical niche spaces. Standard “bronze” urn for burial in ground or covered niche space. 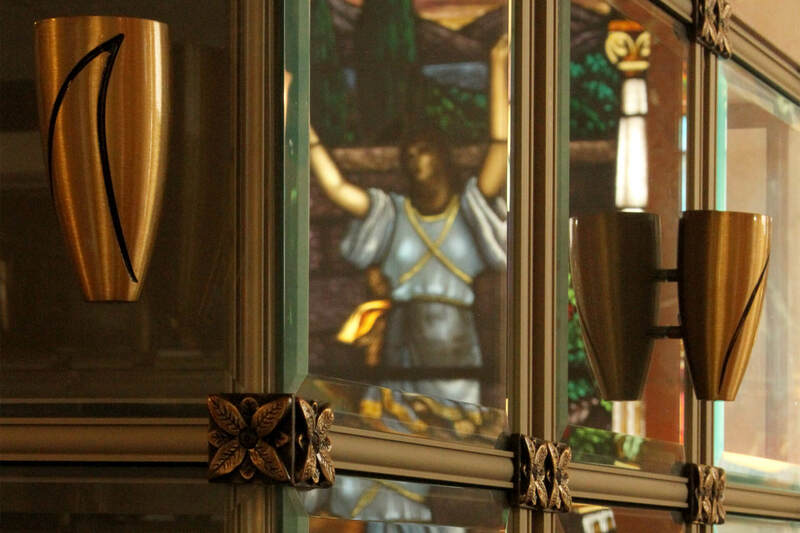 Upgraded marble, glass and bronze urns for burial in glass front niches. 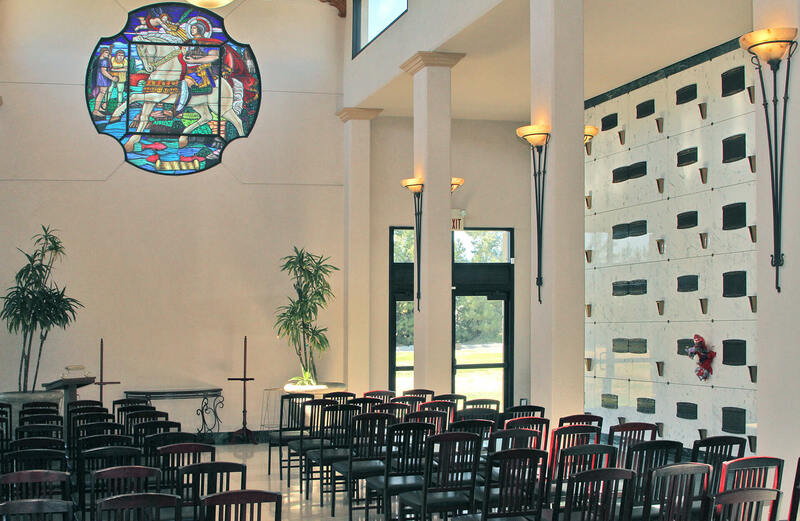 Chapel – three available three to choose from. Includes podium, speaker system and chairs at (no additional fee). Interment site preparation including podium, speaker system, tent and chairs. 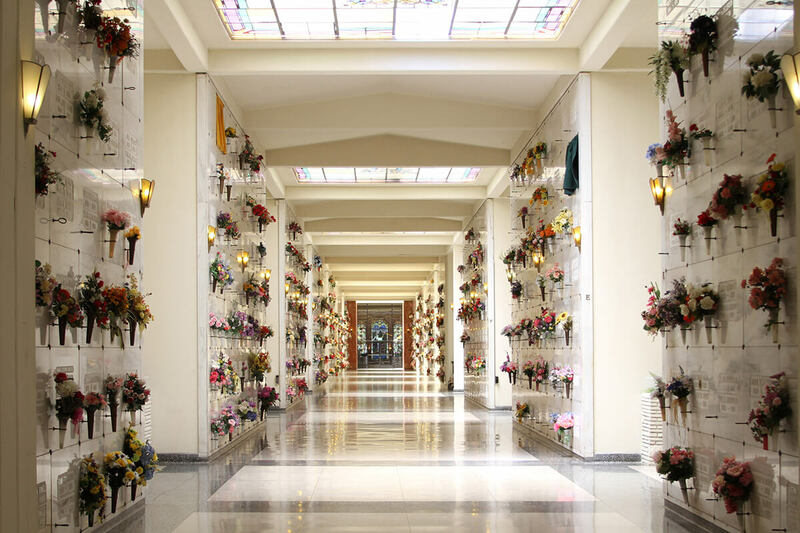 Multiple interment rights (additional fee per interment right).